Aliso Viejo, Ca. – Nov 13, 2017 - Enmotus, the market leader in Storage Automation and Analytics software (SAA), in conjunction with Micron Technology, Inc. (Nasdaq:MU), announced an industry-first demonstration of a fully automated tiered volume consisting of NVDIMMs and NVMe flash technology. The demo will be showcased in Micron’s booth #1963 at the SC17 Conference being held in Denver, Colorado November 12-17, 2017. “Enmotus’ FuzeDrive Virtual SSD Software combines the NVDIMMs and NVMe flash into a single, fully automated virtual volume,” said Andy Mills, CEO of Enmotus. “The software identifies the active data set of applications, and dynamically allocates the appropriate storage resources to optimize performance,” added Mills. 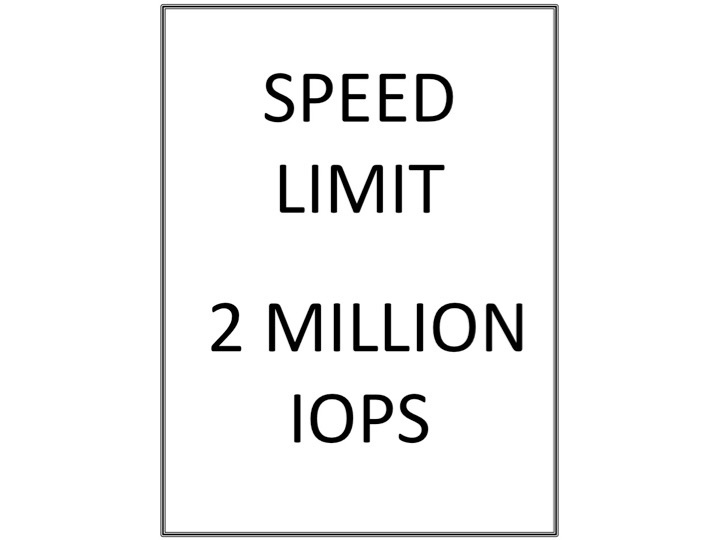 The combination of the Enmotus Virtual SSD software and Micron NVDIMM and NVMe technology achieves nearly 2 million IOPS in the high-density, performance storage solution targeted at HPC environments. Enmotus develops software device virtualization and visualization solutions for data center, and web scale servers. Our products enable OEMs, system builders and IT managers to easily virtualize multi-vendor PCIe SSD and SAS/SATA storage devices in servers and storage appliances. Utilizing spatial usage statistics, the software determines the active data set, which enables allocating flash dynamically to the applications that require it. For more information, please visit www.enmotus.com or contact us at info@enmotus.com.